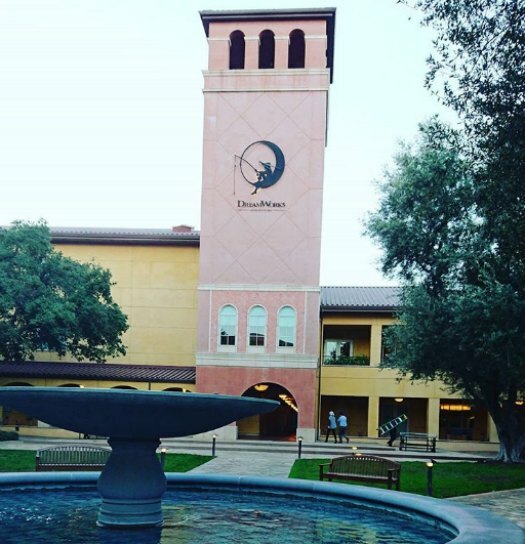 I was recently invited to get a sneak peek of Season 2 of the critically acclaimed series DreamWorks Trollhunters from filmmaker Guillermo del Toro, a Netflix original series. I was given access to an advance viewing of Trollhunters Season 2 and I was really impressed with what I saw. I think it will be perfect for bringing families together for a show that can entertain everyone. I also got to attend a Trollhunters Content Showcase and interview with some of the creators behind Trollhunters. I’ll share the full scoop on the Trollhunters Season 2 show with you here. Ok, so I know some of you are jumping out of your pants wondering when the season 2 of Trollhunters will start so I want to go ahead and share that date with you first. The release date for Trollhunters Season 2 is Friday, December 15, only on Netflix. For those of you that somehow haven’t watched the first Trollhunters season (which lead the Creative Arts Daytime Emmys with six wins), go watch it. Your family will love all 26 episodes which really work to establish the characters and create the team as well as for world building of the hometown of Arcadia and the fantastical Troll world in detail. 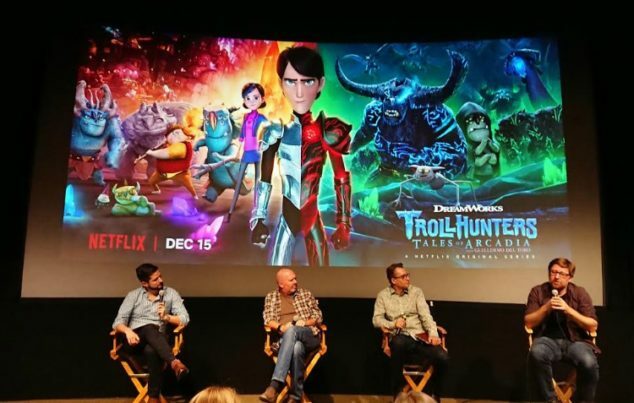 In Trollhunters Season 2: Tales of Arcadia (13 Trollhunters episodes), Jim faces new challenges in his continued battle to protect his hometown and the Troll world and to win the battle against evil. Jim and his friends face the consequences of Jim’s risky decision to enter the Darklands and in so doing they each have a chance to develop more as characters and to define their roles on the team. As Rodrigo Blass put it, “you will witness their character evolution from cliche stereotypes to fully realized characters that are heroes in their own right.” On this same note, Rodrigo adds that he always saw Trollhunters Season 2 as “the season of Claire.” Claire’s shadow staff is very powerful but also a dark side to it and her powers come at a cost. As you may expect, Trollhunters Season 2 ties up loose ends from the first series and lays new seeds for development in the coming third season of Trollhunters: Wizards. Fun fact: There will be Game of Thrones actors doing some of the voices in the Trollhunters show this season! The Throllhunters show is so complex and has so much care in the writing that it really will draw you in. The idea for Trollhunters is for kids to discover the series and share it with the parents. It is an engaging show for all ages. In anticipation of Season 2 of Trollhunters, you may also enjoy these Trollhunters Funko Pop! Toys! Did you watch the first season of Trollhunters episodes? 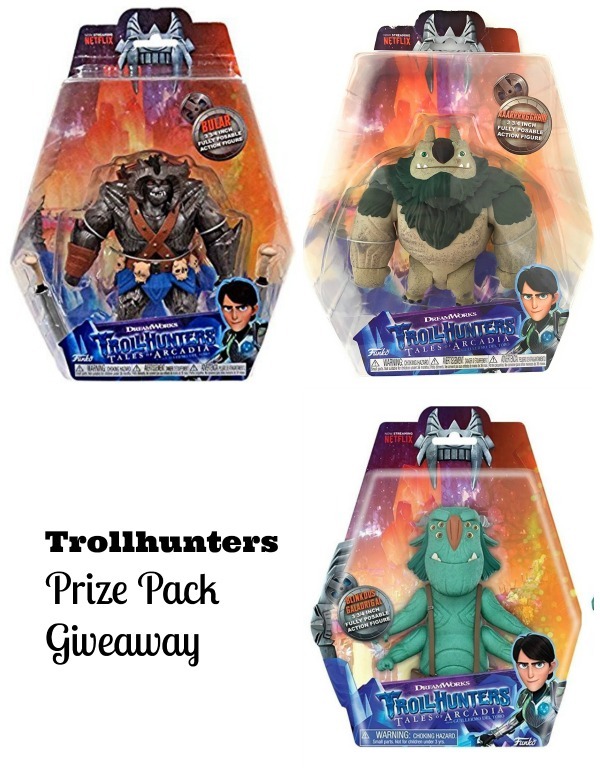 Are you and your kids excited for Trollhunters Season 2?